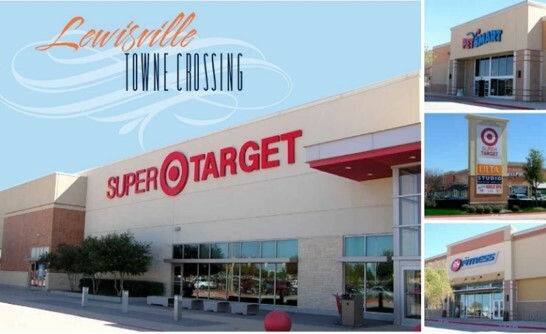 Harbert United States Real Estate Fund VI, L.P. (“HUSREF VI”) acquired Lewisville Towne Crossing (the “Property”), a 232,492 SF Class A retail power center developed in phases between 2008 and 2016, located in Lewisville, Texas, a suburb of Dallas-Fort Worth. At the time of purchase, the Property was 96.8% leased and anchored by a collection of destination, national retailers including Super Target (not owned), Studio Movie Grill, 24 Hour Fitness, and Petsmart. Leased to thirty-one tenants at closing, 87% of the rent roll has a remaining lease term of five or more years, delivering stable cash flow. The Property is located at the intersection of SH-121 and Josey Lane, which boasts a traffic count of approximately 154,000 vehicles per day providing the retail power center with excellent visibility and a significant amount of traffic exposure. HUSREF VI targeted the asset as an attractive acquisition opportunity given the strength and improving nature of the surrounding area, the quality of the tenants, the strong DFW fundamentals, and the minimal capital exposure of the investment relative to the return profile. The transaction closed on August 4, 2016.